CAMBRIDGESHIRE has become the latest county to sign up to a new rural crime network that aims to sharpen the approach to countryside-based criminality.  Cambridgeshire Constabulary and Police and Crime Commissioner Sir Graham Bright have become members of the National Rural Crime Network – a multiagency think tank that champions a better understanding of rural crime and delivers effective ways to keep rural communities safer. The network, which will undertake extensive research into rural crime and antisocial behaviour and publish information for community safety providers on its website, was established in July 2014. It is currently supported by 29 Police and Crime Commissioners and police forces across England and Wales in addition to a host of other bodies with an interest in community safety and rural affairs. Involvement in this network supports the work already done by the Constabulary in partnership with Countryside Watch, The National Farmers’ Union (NFU) and other rural agencies to help combat rural crime. One of the priorities of the Netw ork is to influence policy and strategy decisions on rural crime to ensure isolated communities are better understood. It is currently preparing to undertake the country’s largest ever rural crime survey. Announcing the Force’s membership, Sir Graham said: “I’m delighted to add my support to the National Rural Crime Network which gives small, isolated communities a bigger voice. Rural communities often feel neglected in comparison to their urban counterparts where policing resources are more concentrated. 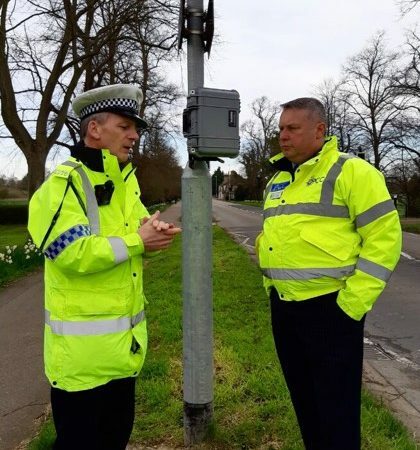 However, rural communities face complex and often serious threats which must be addressed to ensure everyone living in Cambridgeshire feels safe. 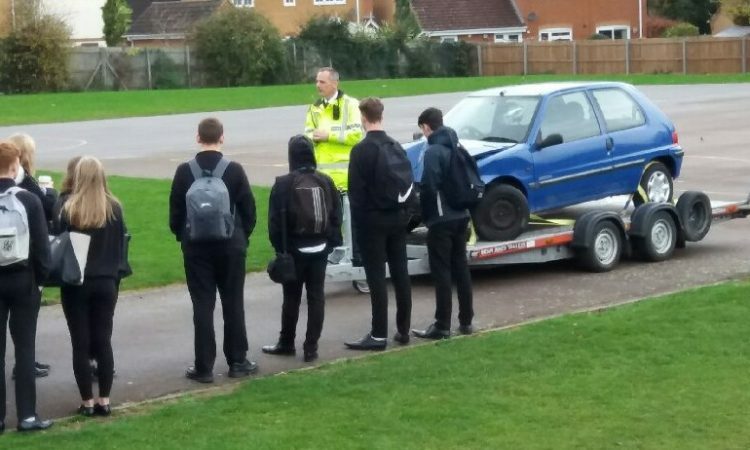 “This new research body will bring those of us involved with improving rural safety together in one place to ensure we have the latest tools and information to protect local people. It will also facilitate the sharing of vital intelligence and best practice cross-border to increase our resilience against the criminal threats that target rural areas. The website can be accessed at www.nationalruralcrimenetwork.net.